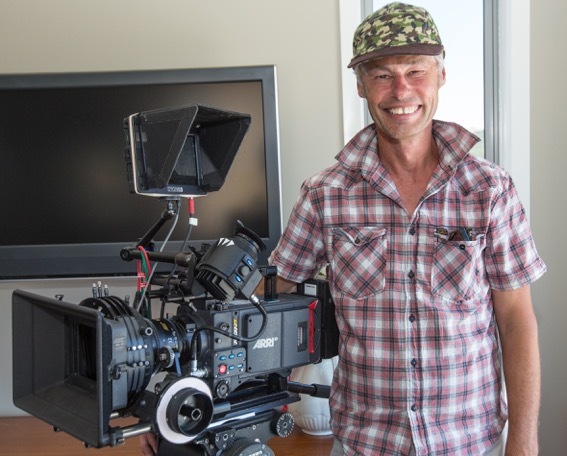 Chris Terpstra is a lighting cameraman with over 30 years experience, and has enjoyed working on a broad range of projects from drama to TVC’s, documentaries and corporates. He is a well respected skilled operator and enjoys lighting to a high standard. Chris is also adept at fast turn around projects and can work OPC. Chris is excellent at capturing the essence of a director’s vision in an artistic and economical fashion. 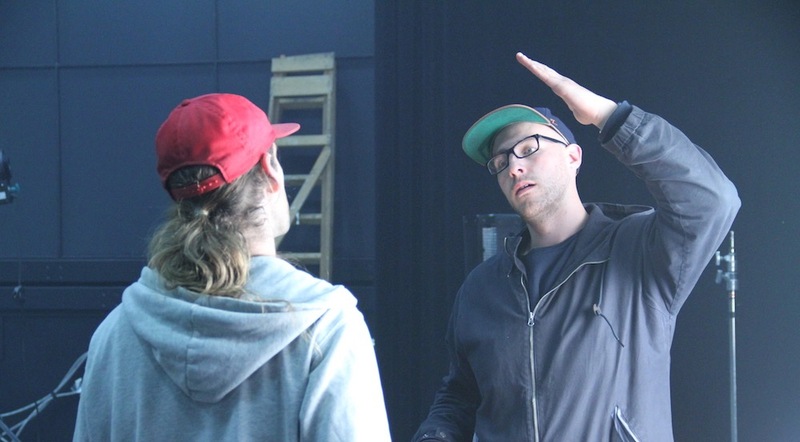 Production’s comment that his beautifully lit frames, easy going personality and sensitivity are an asset to any project. Chris is a great communicator able to interact with people from all walks of life. Contact Dave at Rocket for quotes or rates. Wild Coast, East Coast Gems. Street Hospital 2013: Gibson Group. Documentary reality series. Sony PMW200 and Canon 5D for time lapse. 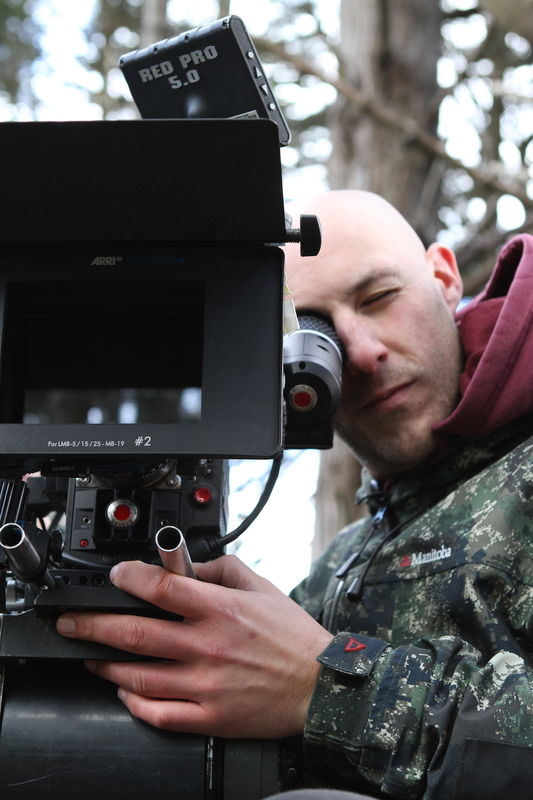 Matt has been working in the Wellington film and television industry for six years. He is an experienced director of photography with a good eye. He has been shooting a large amount of documentary, commercial, TVC and reality work over the last few years and where necessary can work OPC. 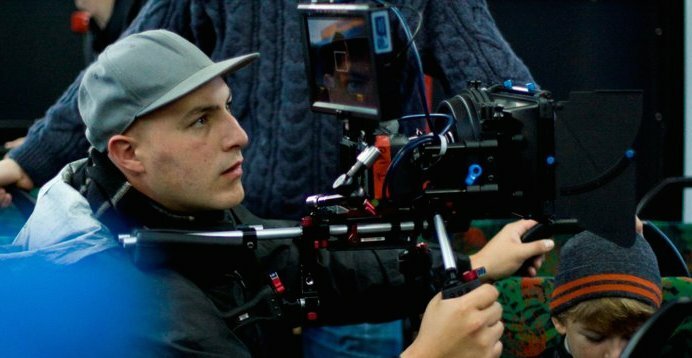 Recently he finished shooting a NZFC funded Fresh Short ‘Unnatural History’ shot on RED Epic, SD formats and Super 16mm film. He is experienced with-in camera optical effects, drama and music video work, animation, miniatures, and time-lapse. 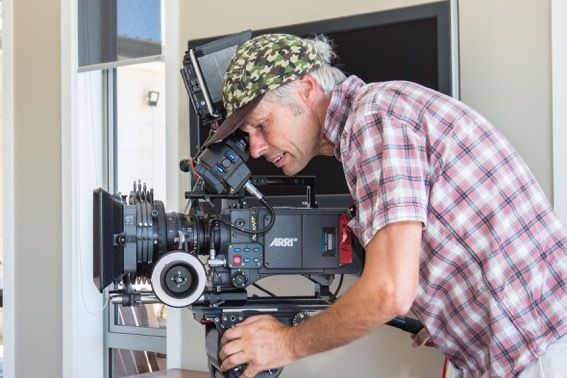 In 2008 he won the Kodak student Cinematography award for New Zealand and then the Asia Pacific region award for his super 16mm short film Manslaughter. Matt’s a pleasure to have on set and always gives 110%, whether working on a large production or in a one man band shoot and run situation. Contact Dave at Rocket for quotes and rates. Silver in the ‘Interactive’ category. Bronze in the ‘Technical Animation’ category. Excellence in cinematography. Screened in the Kodak Showcase at the Clermont-Ferrand Film Festival, France.